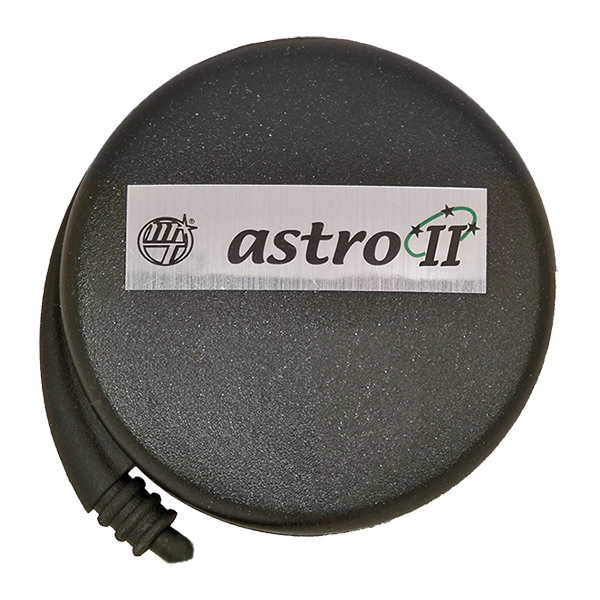 Astro™ II | Micro-Trak Systems, Inc.
Great Price. Compact. Accurate. Durable. 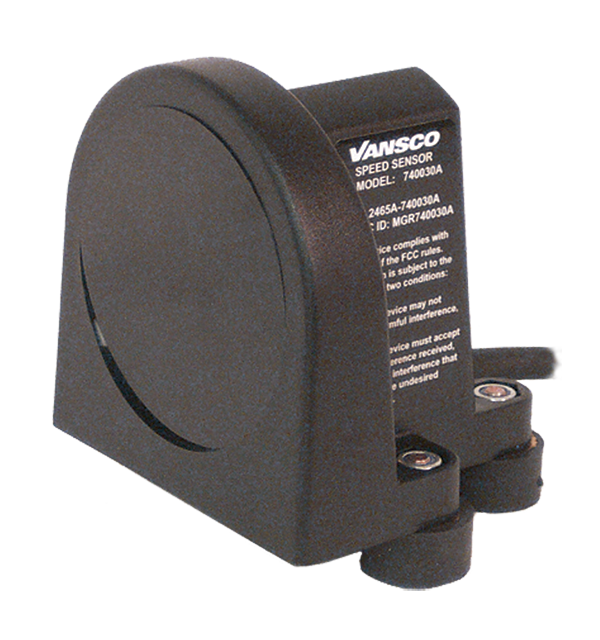 The magnetic mount bracket is standard and allows for quick installation and easy transfer from one vehicle to another. 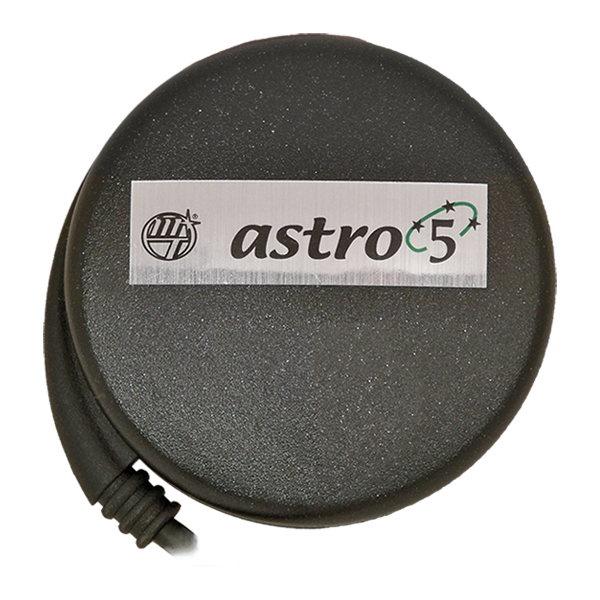 Optional vacuum mount kits available. Not affected by crop canopies or adverse ground conditions.